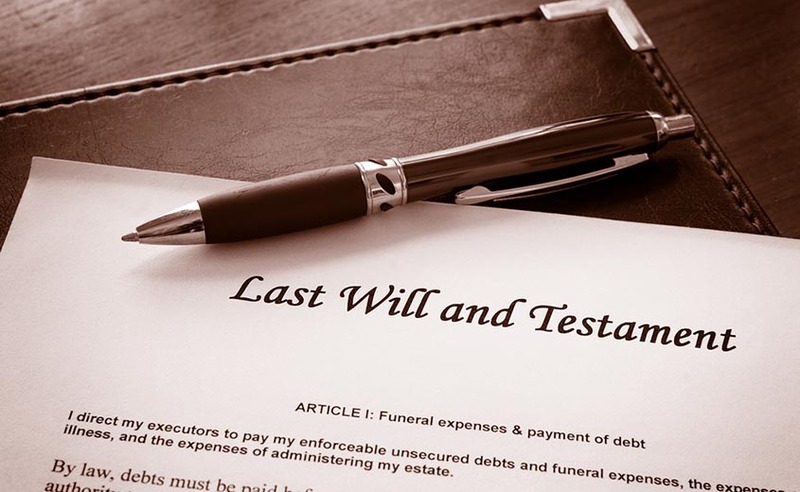 Legal disputes can arise when the competency of a will’s author or executor is called into question. This can lead to the will being contested. If you’re dealing with that situation, or wish to contest the will of a family member, we can help. We’ll help you understand the criteria that is used to deem someone legally incapacitated. And we’ll help you navigate the resulting legal processes. In the event that a person is incapacitated, a legal guardian can be appointed on their behalf. The guardian makes decisions about housing, medical care, food, clothing, and social activities. We can help you demonstrate the need for a guardian, and select the right person for the job. We’ll draft a petition to the probate court, and advocate on behalf of the affected parties. We will also represent clients who wish to contest the appointment of a guardian. 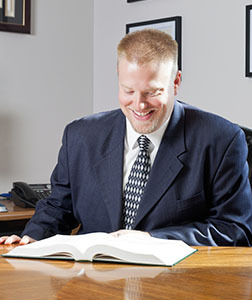 In either case, we will prepare all necessary legal documents, and guide you and your family through this process. A conservator is a person appointed by the Probate Court to manage the financial affairs of an adult deemed incapable of doing so on their own. The need for this may arise due to trauma, sudden illness, surgery, or other circumstances. The conservator will oversee personal and financial matters on behalf of that person. The probate court determines that a conservator is needed, and legally appoints one. If you suspect that a family member will be incapacitated in the future, you should prepare in advance. We can help you plan for this scenario, and handle unexpected situations. 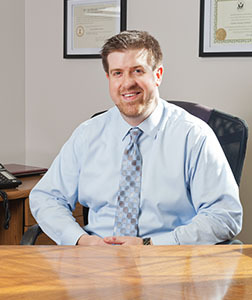 Our attorneys have years of experience in estate planning, and its aftermath. We can help you navigate the probate process that ensues when a family member dies. An attorney is a valuable resource when it comes to executing wills, dividing assets, paying off taxes and debts, and managing legal documents. In court proceedings, you want an experienced attorney by your side. Contact Us today to discuss how our experienced attorneys can assist with your probate questions and needs.